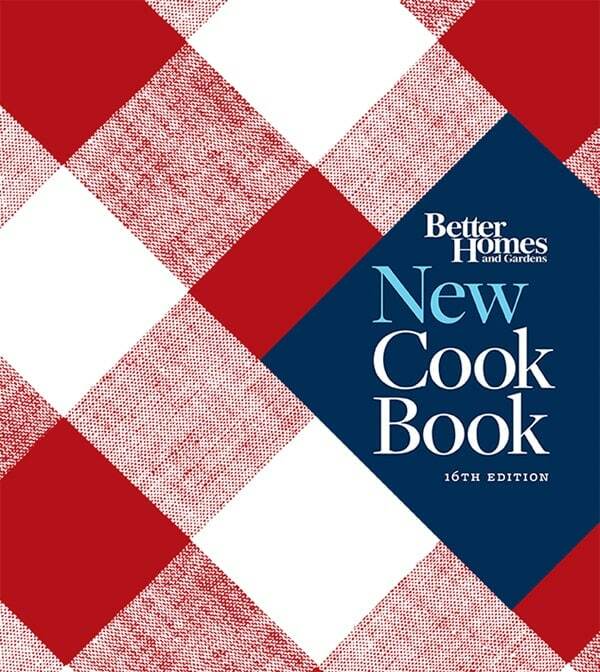 The Better Homes and Garden New Cook Book is out. 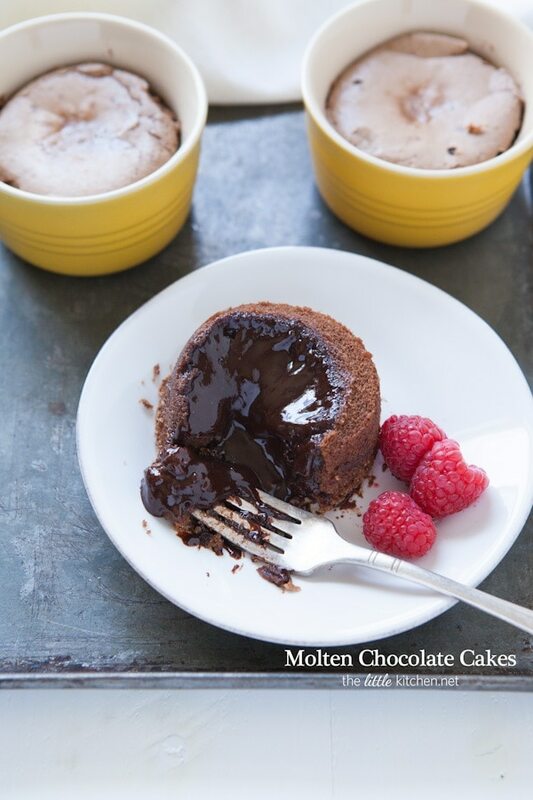 I love it, with tons of recipes and photos…there are so many I want to make. 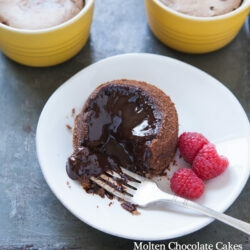 I even made the molten chocolate cakes from the cookbook! I’m so excited that I get to share with one reader a copy! 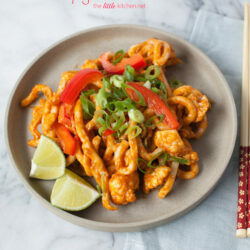 Disclosure: This giveaway is sponsored by the publisher of the Better Homes & Gardens Cook Book. I received a review copy for the purpose of review. All opinions are my own and I only work with and mention brands that I love. There are affiliate links in this post.